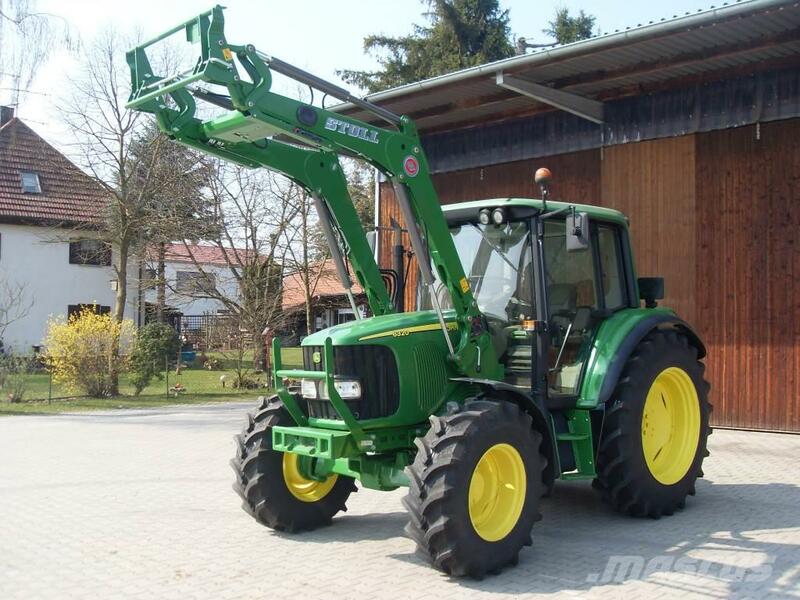 Other information/spec Sell a very nice John Deere 6320 Premium, 40 Km - h car quad gear! The tractor is in a very good technical condition, the customer service and MOT is new. The tractor has been fitted with a new Stoll FZ 10 front loader. For a test drive and sightseeing please call.